The 8 Best Airline Credit Cards: Stop Dreaming and Start Living! Owning a credit card has its perks. In addition to building your credit, many credit card companies offer incentives such as cash back, airline miles, and discounts to your favorite shops. 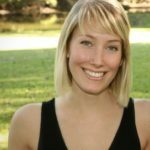 If you love to travel (or hate spending money on airline tickets), finding a credit card that offers airline points with purchases is a great way to earn while you spend. 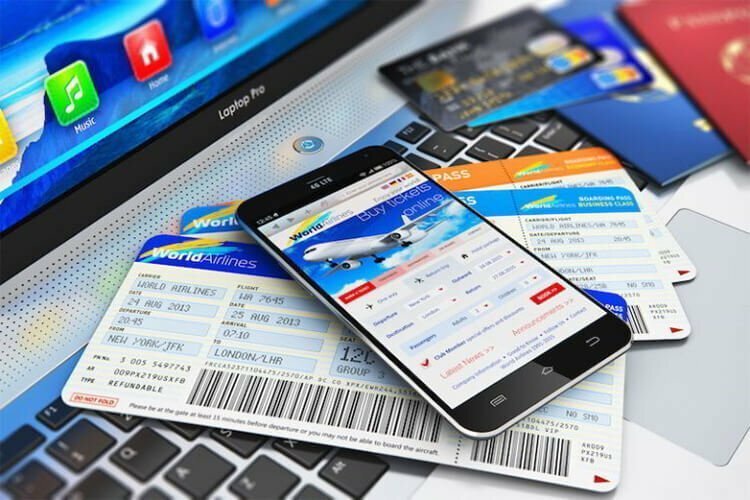 Here, we take a look at the 8 best airline credit cards, so you can get out there and travel without spending a fortune. 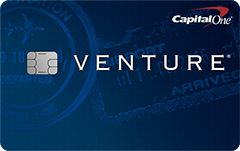 Clocking in at 2 miles per dollar spent, the Capital One Venture Rewards Credit Card is one serious bang for your buck. There are no caps on your double points, spend as much as you like in a month and get 2x the point, all the time. As if the double miles aren’t enough of a deal, you can qualify for a one-time bonus of 40,000 miles once you spend $3,000 on purchases within three months from account opening (a $400 value). You can use your points to fly on any airline, stay at any hotel, at any time. There are no “blackout dates,” you can book your trip whenever you’d like! Your miles don’t expire, and there is no limit to how much you can earn. If it’s good enough for Jennifer Garner, it’s good enough for you! 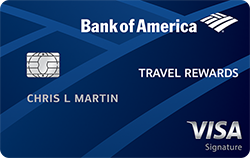 With BankAmericard Travel Rewards Credit Card, you can earn 1.5 points per every dollar spent. There is no annual fee and no foreign transaction fees. If you make at least $1,000 in purchases within the first three months, you’ll receive 20,000 online bonus points ($200 value). You have total freedom with the BankAmericard Travel Rewards Credit Card; there are no blackout dates or specific websites you have to use. You can also take advantage of the 0% APR for the first 12 billing cycles, making this one of the best airline credit cards on the market. Unlimited 1.5 miles per dollar spent, no blackout dates, free monthly credit score check, no annual fee – the list goes on and on for the benefits of this best airline credit card. At the end of the first year, Discover will match the number of miles you earned. For example, if you earn 50,000 miles, you’ll get 100,000 at the end of the first year. 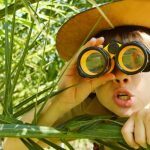 If you’ve got a lot of expenses planned for the upcoming year, this is a great time to apply for a Discover It Miles card. Discover took the hassle out of redeeming; you can redeem your miles for cash or travel credit with ease. 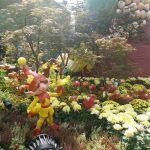 If you already love traveling and dining out, the Chase Sapphire Preferred Card is one of the best airline credit cards for you. You’ll earn double points on travel and dining, and one point for every other dollar spent. You can also earn 50,000 bonus points after spending $4,000 on purchases within the first three months ($625 value). 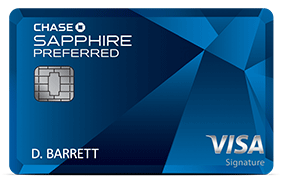 The Chase Sapphire Preferred Card does not have any blackout dates or foreign transaction fees. You can also take advantage of the $0 annual fee for the first year. When you book through Chase Ultimate Rewards, you’ll also receive 25% value. For example, 50,000 points will provide a $625 value, as opposed to the traditional $500. 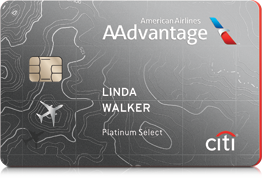 Aside from the mouthful of a name, the Citi/AAdvantage Platinum Select World Elite MasterCard is great for loyal American Airlines flyers. You’ll earn 2 miles for every dollar on American Airlines, and 1 mile for all other purchases. This card offers a great bonus with a smaller required initial spending amount. Just spend $1,000 within the first three months, and you’ll receive 30,000 American Airlines AAdvantage bonus miles. 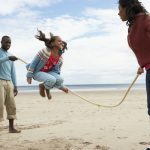 You and your four companions (booked on the same reservation) also receive a free checked bag on your domestic American Airlines flights, and preferred boarding for you as well! Like most, this card has no foreign transaction fees. If you’re feeling hungry, you will also receive 25% off in-flight food and beverage purchases on your American Airlines flight. 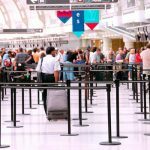 If you love Southwest, you’ll love this best airline credit cards – the Southwest Rapid Rewards Card. You’ll earn two points per dollar spent on Rapid Rewards Hotel and Car rental purchases and one point per dollar on all other purchases. 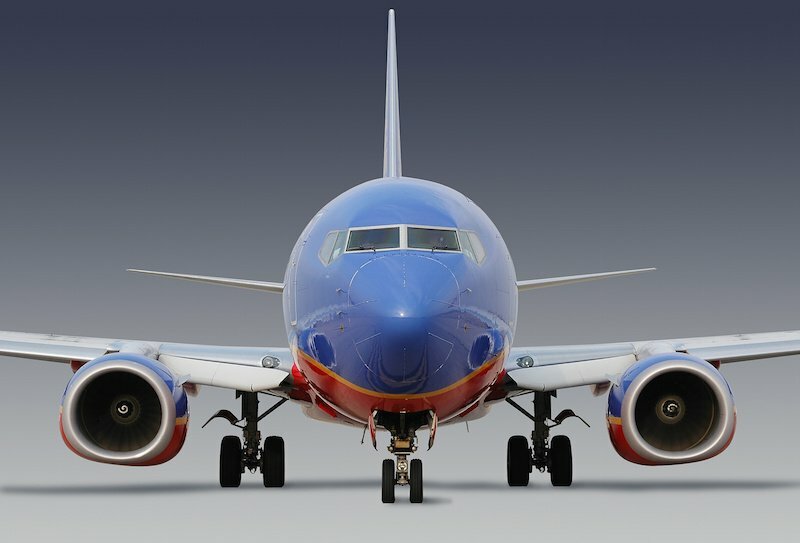 There are no blackout dates or seat restrictions when you redeem your points, your bags fly for free, and there are no change fees when booked with Southwest. You’ll receive 3,000 points after the first year of having your card, and will earn 40,000 points if you spend $1,000 on purchases within the first three months. 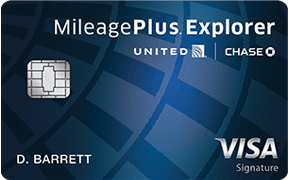 Minor United hiccups aside…the United MileagePlus Explorer offers some of the best airline perks a credit card can offer. You can earn 55,000 miles within the first three months by spending $3,000 on purchases and adding the first authorized user before the first 90 days. You will also receive 10,000 bonus miles if you spend $25,000 each year. Each dollar purchase gets you one point, and purchases spent on tickets from United earn double points. Your miles never expire, there are no foreign transaction fees, and it comes with chip-enabled security. You will also have priority booking (hopefully that will save you from getting bumped off!) and will get a free first checked bag. 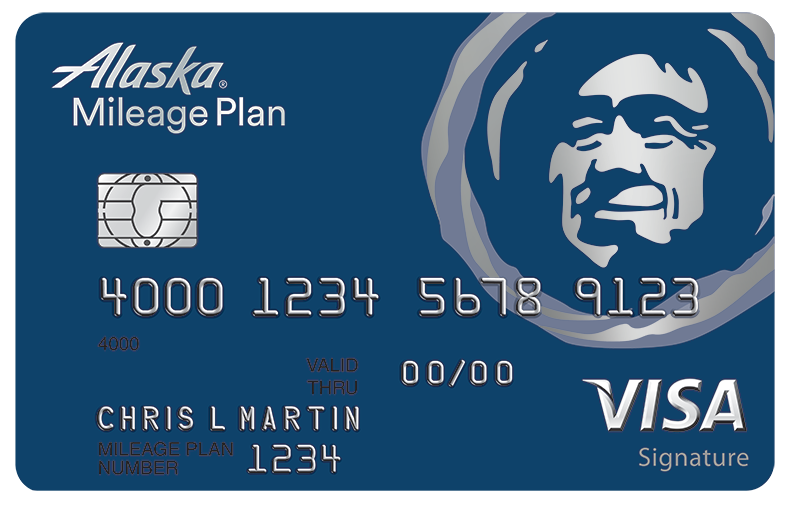 Last but not least, the Alaska Airlines Visa Signature Credit Card is one of the best airline credit cards you can find. For a limited time, Alaska Airline Visa Signature Credit Card is offering “buy one ticket, get one for only taxes and fees.” Not a bad deal when traveling with two. 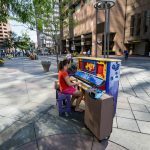 You’ll receive 30,000 points within the first 90 days if you spend $1,000 or more within the given time. You’ll also earn 3 points for every dollar spent on Alaska and Virgin America flights.